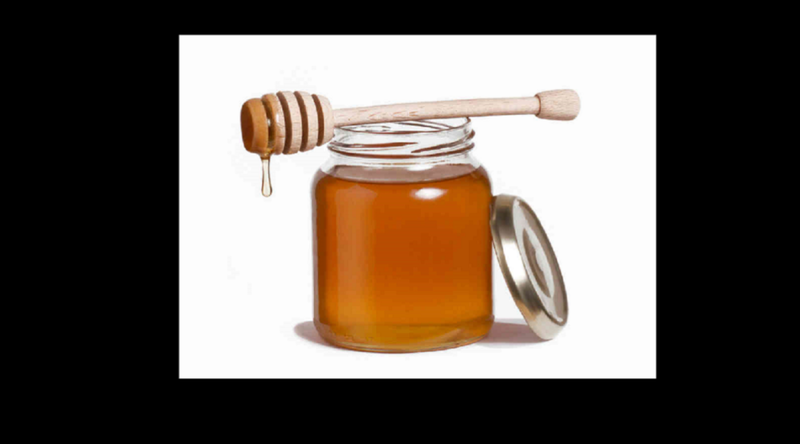 Honey has amazing healing powers and has been used for thousands of years as a tool in prevention and cures. It is important to distinguish between raw honey, processed honey and highly refined. Much controversy and many conflicting sources of information can be found on the internet and while I continue to research and learn more all the time, I have chosen to stick more closely to proven clinical studies on this topic. If indeed the debate is not whether or not honey has amazing healing capabilities but rather in what state, the results of tests meeting more stringent standards would seem to be the most reliable default in this case. The USDA requires honey from small bee-keepers be minimally processed before being sold and often that is what we have found in small farmer's markets and local produce vendors near us. Raw honey is available from various sellers on the internet.